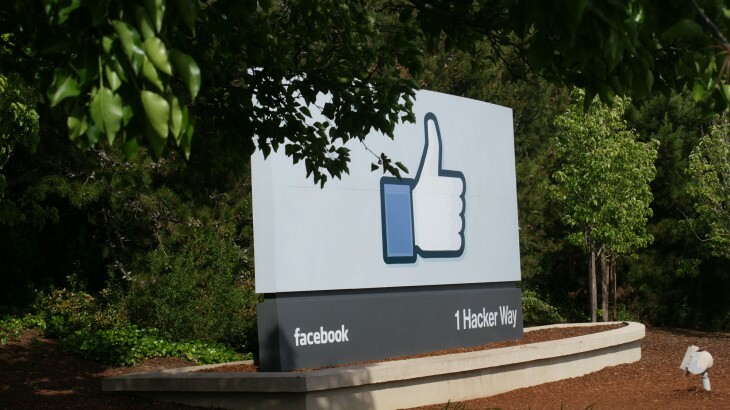 You’d be surprised how many apps you’ve attached to your Facebook account. No really, check it and see. 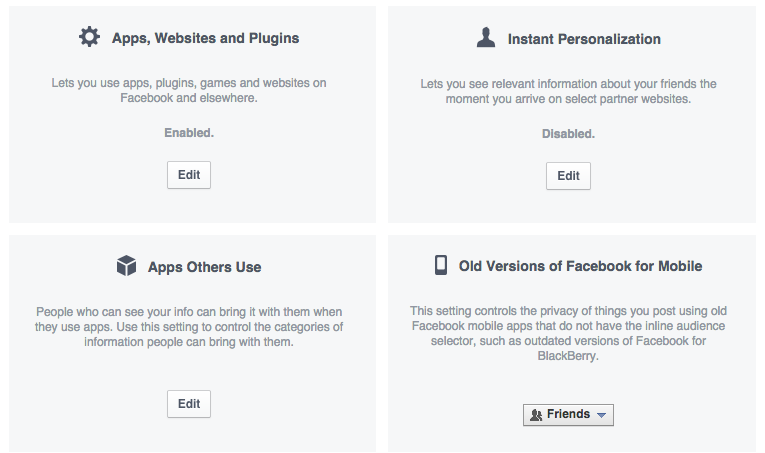 Well Facebook is now giving you more control over the apps and sites you have attached to your account. The fine folks over at Inside Facebook noticed the updated App Settings page. The new layout makes it easier for you to edit the apps you use, adjust which apps you see in your timeline that your friends use and determine if you want to see if your friends like a website that you’ve landed on. You can also adjust the privacy settings of older Facebook mobile apps. It’s probably a good idea to head in there now and adjust how some of those apps are interacting with your data and timeline.